It seemed like a crazy plan when we first heard about it from our friends in Pro-Test Italia at the end of April, to organize a day of events in cities across Italy to campaign for correct scientific information, and to do so in less than 6 weeks…and with a starting budget of precisely nothing. On Saturday 8 June 2013 the seemingly impossible didn’t just happen, it was a triumph! 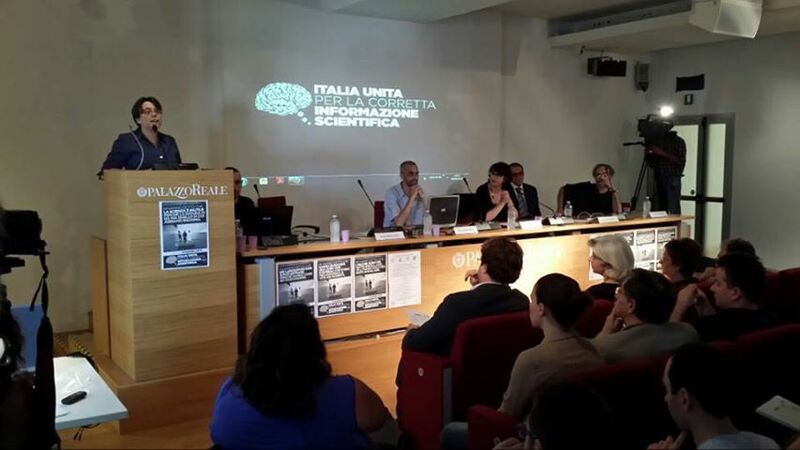 In 16 cities across Italy some 1,500 people joined in “Italia Unita Per La Corretta Informazione Scientifica” to hear and spread the message that the culture of dishonesty that has afflicted the public discourse on scientific issues in Italian society must end. An appropriate setting for the talks and discussion in Padua. 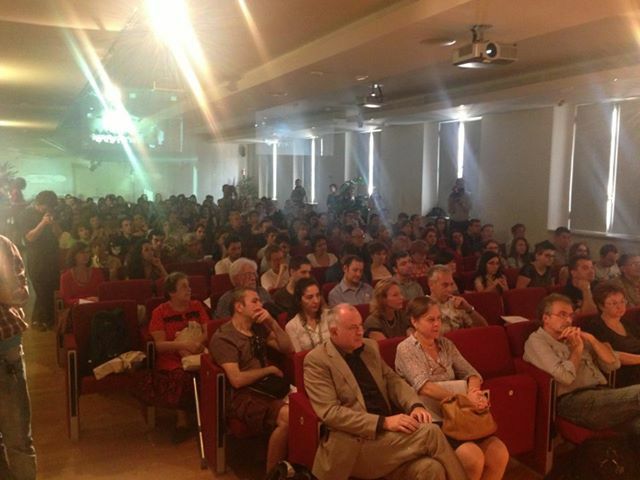 Events ranged from talks and debates with audiences in the hundreds in conference rooms and lecture theatres in Milan and Padua, to a smaller “Cafe Scientifique” style discussion in Naples and Trieste. The topics discussed by over 50 scientific experts who spoke at these events reflected the wide variety of issues of concern to those who value science in Italy, including vaccination, GM crops, stem cell therapies, seismology, chemtrails, alternative medicine, and of course animal research. Discussions were often lively, with many audience members joining the speakers to challenge anti-scientific claims. 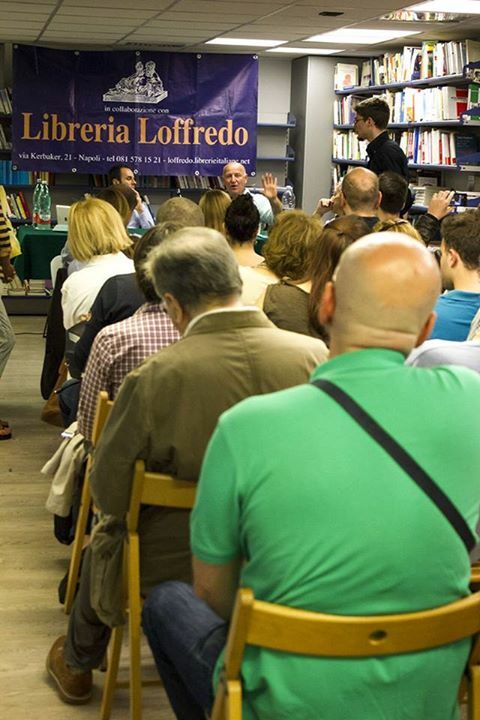 In addition to these public talks and discussions scientific activists held flash mobs in several cities to highlight the way that science is often sidelined in Italy, and how this has to change if a better future for the country is to be secured. As La Republica and Science Insider report these included 30 scientists who gathered to silently display placards and banners on the famous Spanish Steps in Rome. The days leading up to and following June 8 saw discussion of the events in Italian newspapers, science magazines and blogs, many of which are listed on the Italia Unita Per La Scienza website, and the TV stations LA7 and D1 Television also ran reports on them. These discussions highlighted the fact that this is the first time that scientists across Italy have joined together in such a public way to call for better scientific information, but it was also clear that among the many subjects tackled it was animal research that caught the media’s attention. It is perhaps not surprising, Pro-Test Italia and its members played a lead role in organizing the day of action, and animal research was discussed at most of the talks. It won’t come as a much of a surprise then to learn that animal rights activists sought to disrupt, and even to stop, several of the planned events from taking place. Needless to say they failed in almost every case, but their behaviour is an interesting aspect of last Saturday’s events that we will have come back to in another post. June 8 was the brainchild of Pro-Test Italia members Giulia Corsini and Federico Baglioni, but making the event a success was a task that involved more than 200 researchers and scientific activists across Italy, most of them young, all of them volunteers, working together to put the day’s events together at only a few week’s notice. Among the scientific groups joining Pro-Test Italia in to help organise and support the day were Fondazione IDIS – Città della Scienza, Associazione Luca Coscioni, Istituto Nazionale di Geofisica e Vulcanologia, Coordinamento Nazionale Studenti di Biotecnologie, Osservatorio Malattie Rare and more than 20 others. This may be the most important legacy of June 8; it brought together for the first time passionate and committed individuals and organizations from around Italy, and from a wide range of scientific backgrounds, to unite against misinformation, unite for science, and above all unite for the future of their country. Federico, a biotechnology graduate with a passion for education who writes for the biotechnology magazine Prometheus and also discuss a wide range of life sciences topics on his personal blog, noted how the day of action marked the birth of a new movement in Italian society. 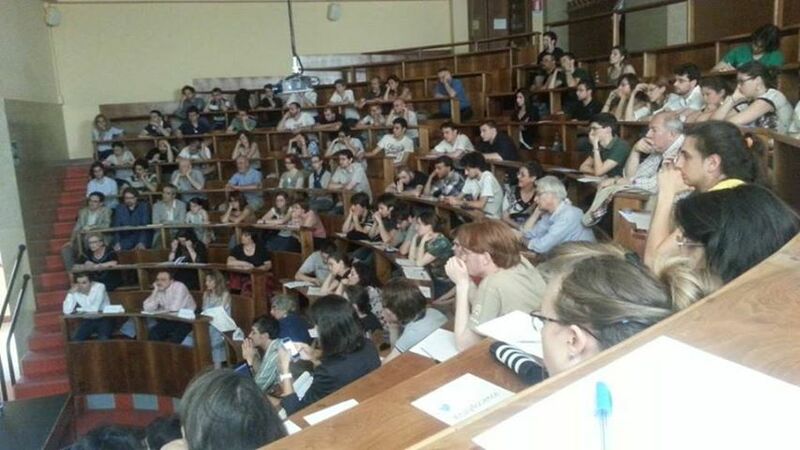 For the first time students and scientists from all parts of Italy have united to fight together against scientific disinformation. Much more needs to be done, but we are here, and this is just the beginning. Well done Pro-Test Italia on holding another highly successful event so soon after your rally for animal research in Milan, you’ve certainly got people’s attention now, so keep up the excellent work! Posted on June 14, 2013 June 14, 2013 by EditorPosted in Campus Activism, NewsTagged animal research, animal rights, Italy, Italy United against Scientific Disinformation, Pro-Test Italia, pseudoscience, science.